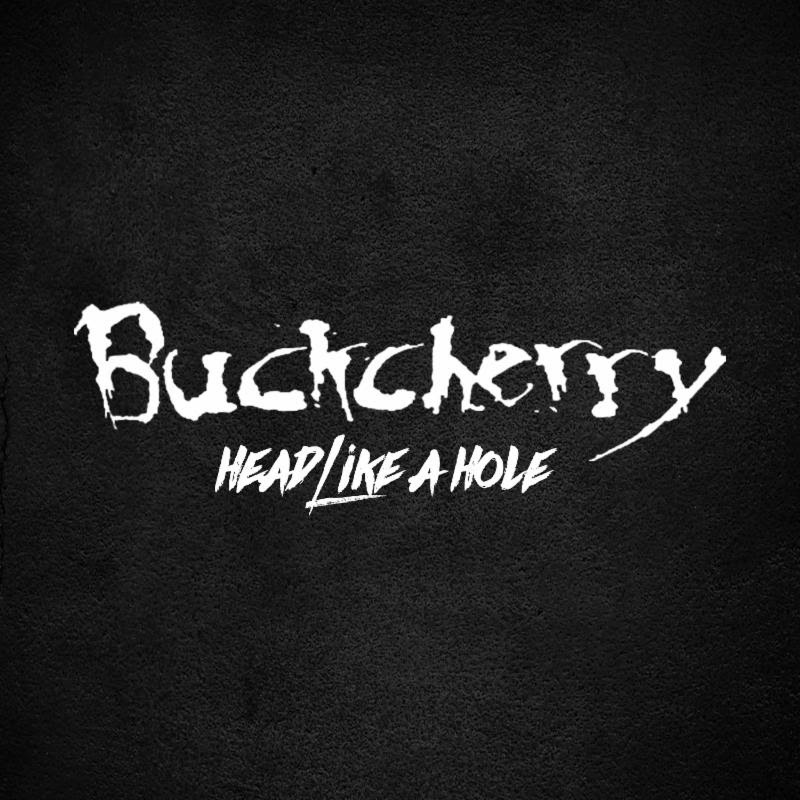 Buckcherry are back with their newest music in over three years with the cover of Nine Inch Nails track “Head Like A Hole“. Listen to the track HERE and checkout an article Billboard did with Josh Todd about today’s single announcement HERE. I would love for you to post about the single! “Head Like A Hole” is off of Buckcherry’s forthcoming seventh full length album Warpaint out spring 2019 via Century Media/RED MUSIC. The track is available on all streaming devices HERE. Buckcherry will be bringing their live show to California for a handful of headline dates this January before heading overseas for their month long February European tour. Expect a jam-packed year full of touring in support of their forthcoming album. For more information on the band’s upcoming tour dates and to stay up-to-date on tour announcements follow the band on Facebook HERE. Formed in 1995, Buckcherry is an American rock band from Anaheim, California, who throughout their 20 plus year career has had two Top 10 Billboard Top 200 Hits, they are RIAA Gold (Buchcherry) and Platinum (15) certified, and have over 55 million streams on Spotify. Now the band is gearing up to dominate the rock world once again with the release their seventh full-length studio album this spring.